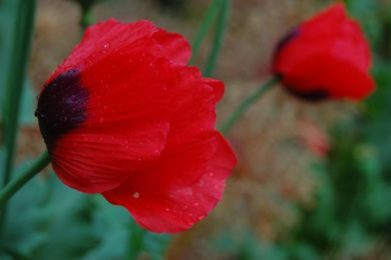 On Remembrance Day, we remember all who served and sacrificed – and who survived – with the symbol of the red corn poppies that bloomed on the fields of Flanders after the First World War. 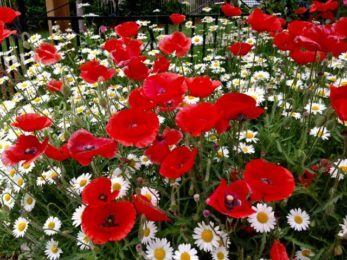 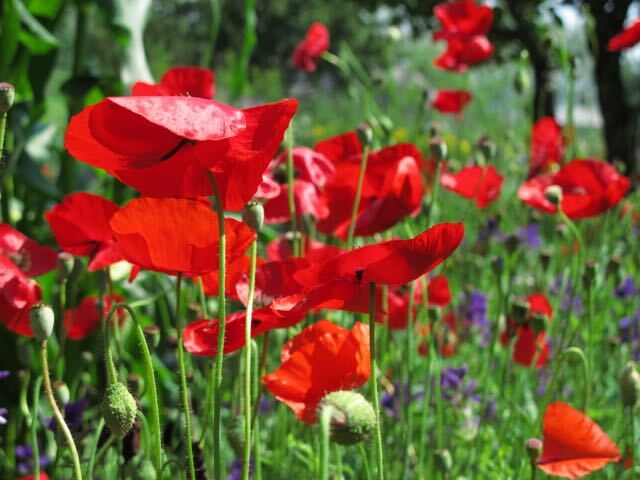 None of these are corn poppies. 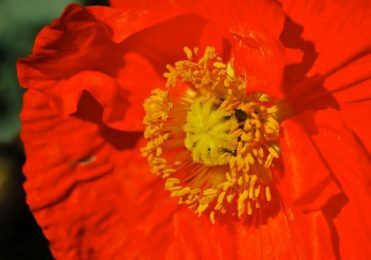 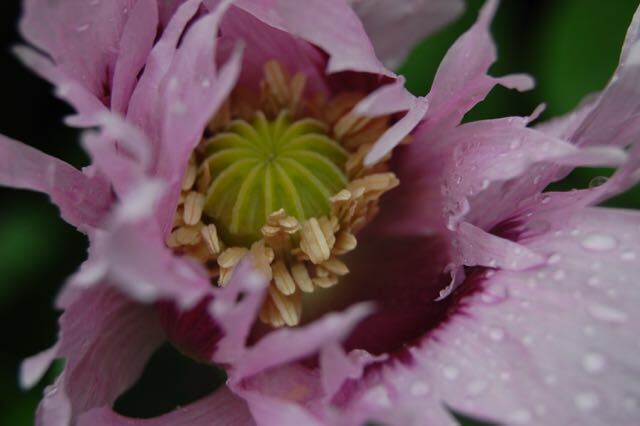 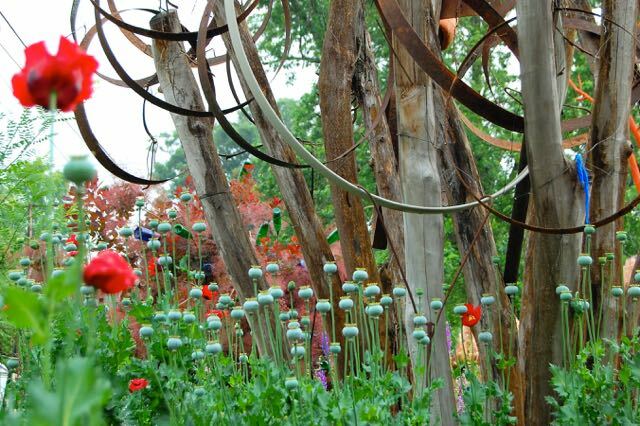 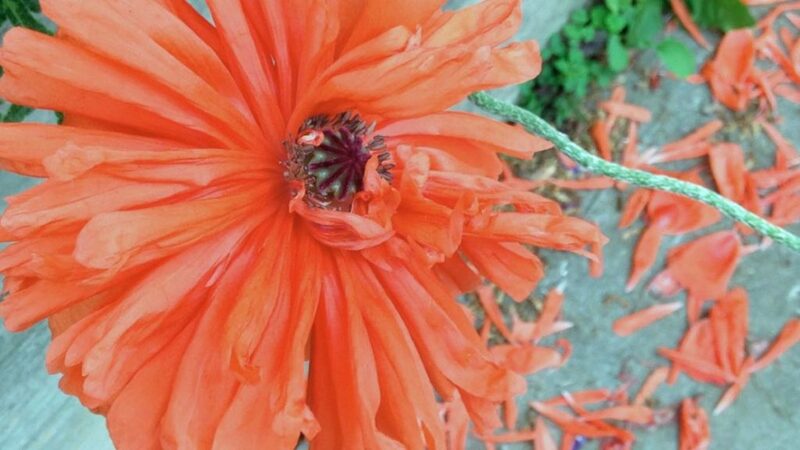 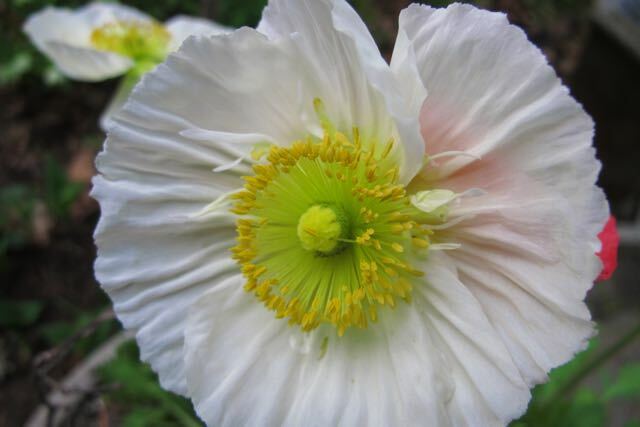 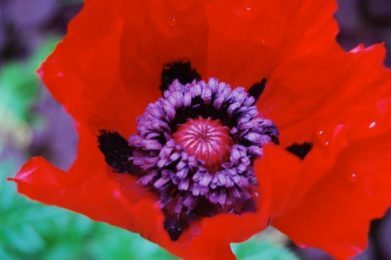 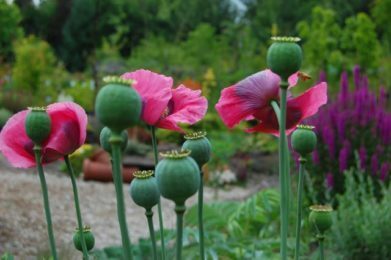 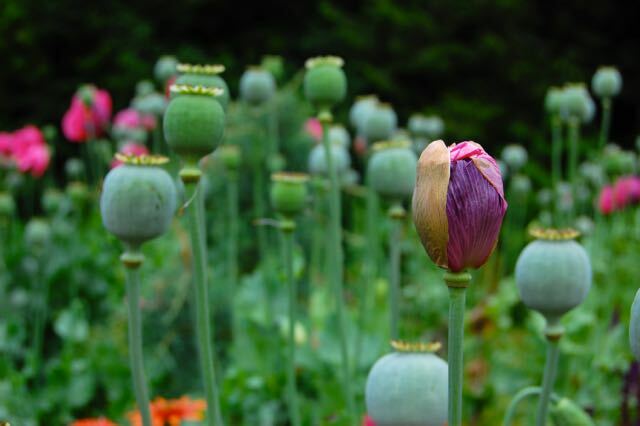 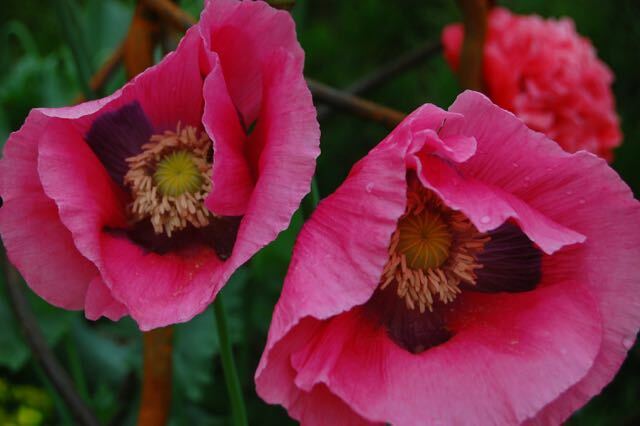 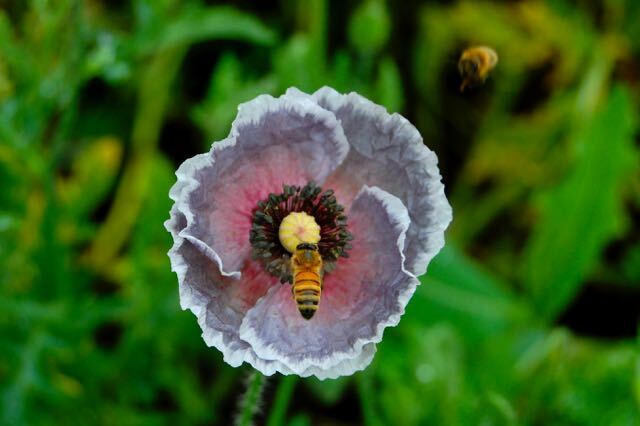 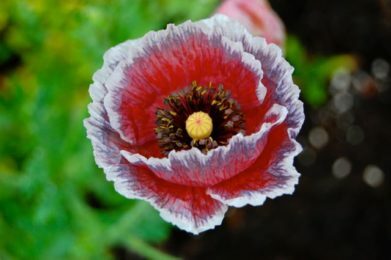 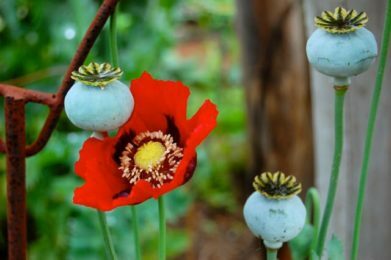 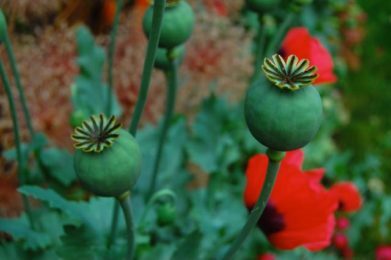 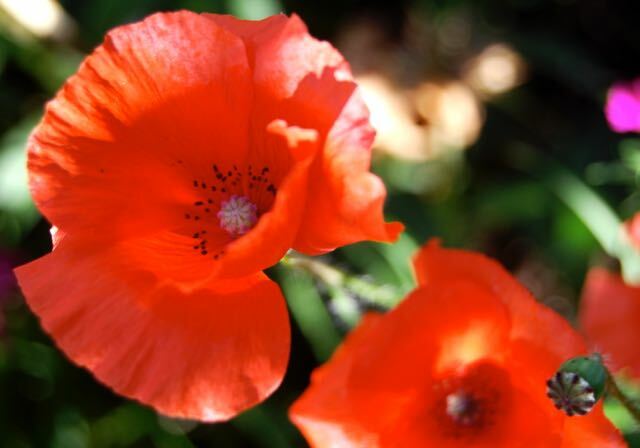 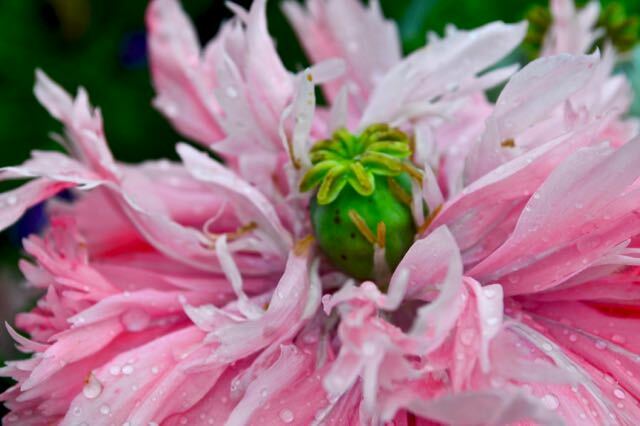 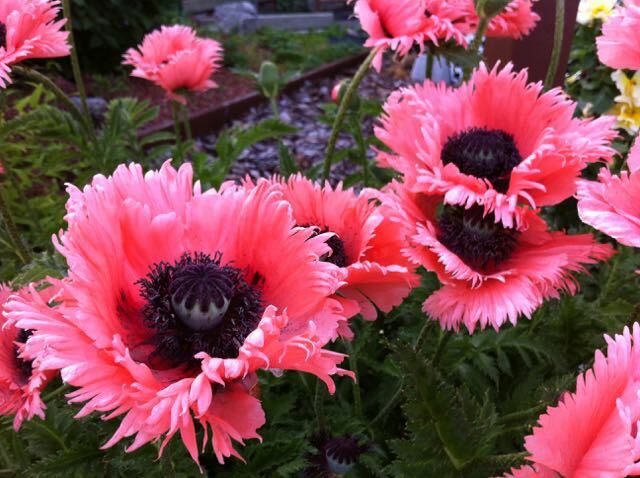 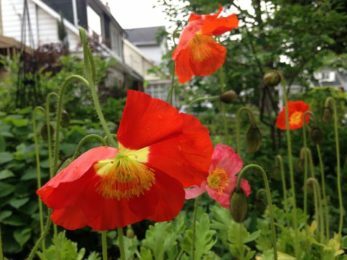 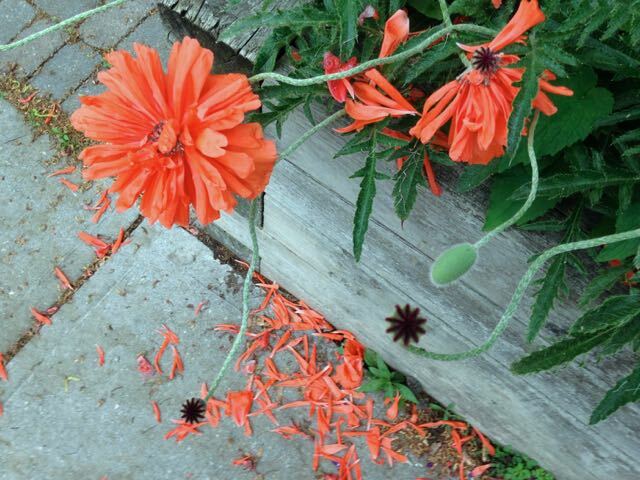 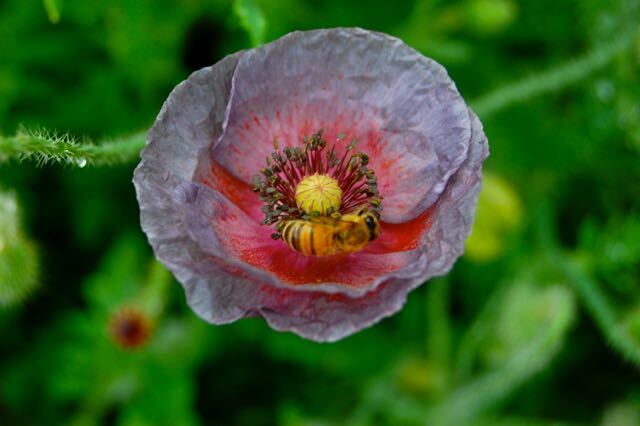 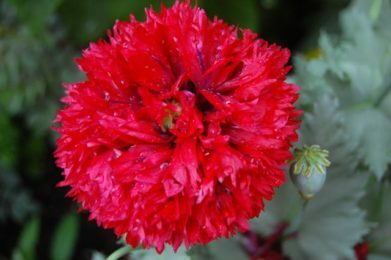 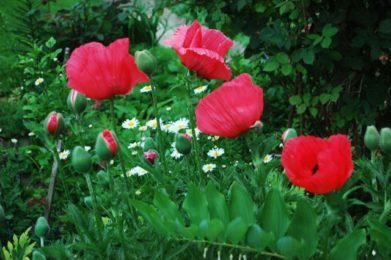 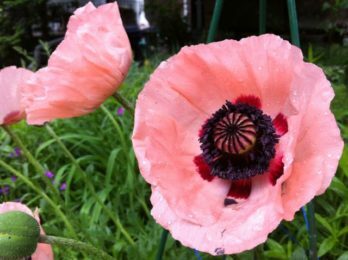 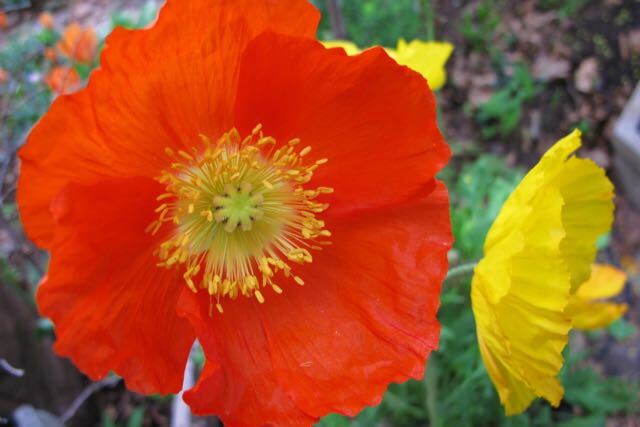 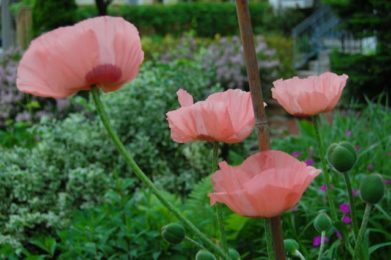 Some are Oriental poppies, some are Iceland or opium poppies. 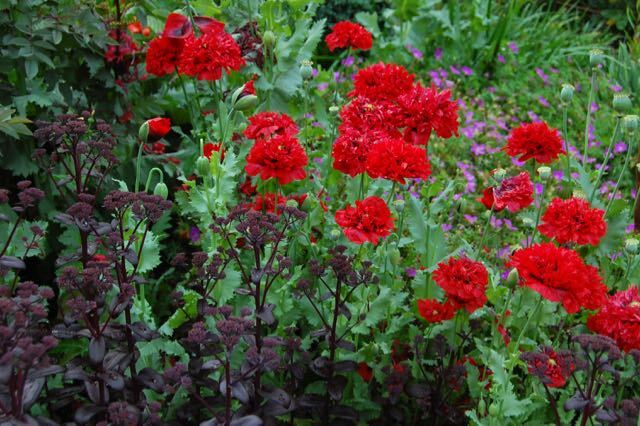 Some are perennial, some, annuals. 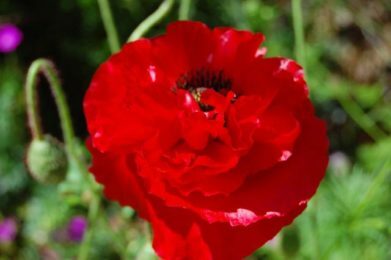 They are all, like the people they represent, incredibly diverse, fragile, resilient, full of life and gone all too soon.